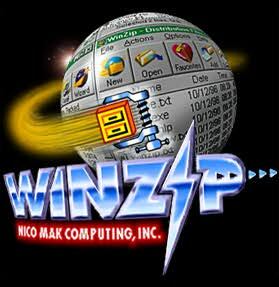 A:) Before you do anything check to insure that you have the Winzip utility. If you don't of if you are unsure, you can get it here. 1) download the installation software. If you have Microsoft's PLUS! you can skip that step. installing itself then double click on its shortcut. 8) Locate a window called "theme to install"
9) locate the "browse" button immediately to the right of it. 16)...Click on the item that calls itself "Logo.sys"
18) Oh merciful heavens...now what? 19) click on the "Ok" button at the bottom of the menu. YOU ARE NOW DONE. 20) For best results shut down your PC. and power it back up. 21) If the theme is working well for you then you can safely delete the original zipped files.